At AHT Performance we can supply and install the latest range of Haltech’s ECU’s. We even cater for classic cars that want to upgrade and switch over to EFI, hundreds of classic car owners the world over are making the switch to EFI and enjoying the benefits of a modern electronic fuel injection system. Expect Increased power and torque (in most cases), far superior cold start performance, sophisticated idle control and the ability to add protection features to your classic pride and joys engine! A Haltech ECU is the perfect partner to your high-performance or classic vehicle, providing a comprehensive feature set and the added nicety that it is Australian Made, Designed and Owned product. MAP, MAF, Alpha N and also Hybrid tuning modes are available to blend the various load calculation strategies together. Means that no matter what your engine setup this ECU will be able to provide the best possible solution to manage it. Flex fuel support. We can tune your car to run on pump fuel, e85 or any blend in between! 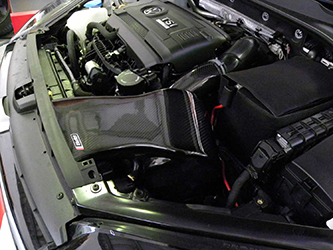 Advanced engine protection features, we have the ability to fit sensors to your engine to monitor critical parameters. Oil pressure, Oil temperature, Coolant Temperature, Cooling system pressure, Air Fuel Ratio and anything else you can dream of can be setup to be a monitored parameter that could put the engine into limp-mode if they drop outside our determined thresholds. 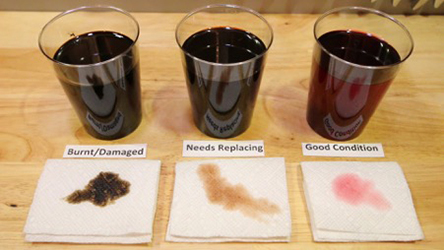 Potentially saving your engine in the event of an unexpected failure. Advanced boost control strategies, The Haltech control units have the ability to have sophisticated boost control strategies configured. Ability to have the boost trimmed by inputs such as Inlet air temperature, Coolant Temperature, Current gear, Road speed, Time (using the Race Expansion Module), Throttle position just to name a few. This lets our Tuners make more than just a peak number on the Dyno, we can make a truly smart system with the ability to manage the delivered torque, Safeguards can also be implemented right into the tune. 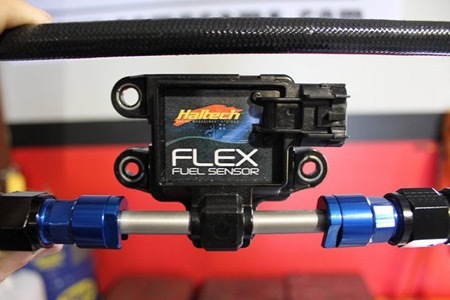 Closed loop fuel control, fit a Haltech wideband O2 sensor module into your car and we can set it up so that the car can operate with closed loop fuelling. This allows the ECU to constantly monitor the actual Air-Fuel ratio that the engine is operating at versus its target Air-fuel ratio map. The control unit can then apply corrections to compensate for changing conditions on the engine such as wear and tear or changing fuel quality, keeping the engine operating at an ideal AFR under all circumstances. Long term fuel trims, on top of having a closed loop fuelling strategy to actively keep the engine on target, Haltech control units also implement a Long-Term Fuelling strategy, this means that the control unit keeps track of any adjustments that it is needing to make to keep the Actual AFR on the Target AFR. From this data, our tuners can examine this and could identify any potential issues in the vehicle and perhaps catch a wearing component before it actually fails. 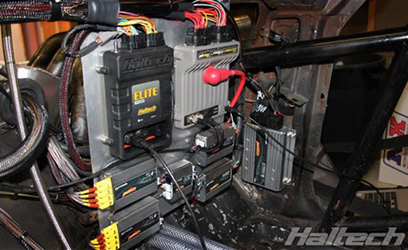 Whether your car is a full-on race car, modern sport compact or a classic cruiser, at AHT Performance we will have the Haltech EFI system that could be tailor made to be Perfect for you!